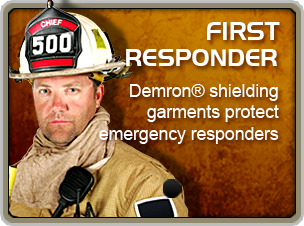 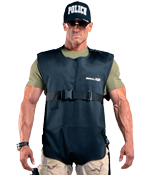 Radiation Shield Technologies (RST) is proud to offer Demron® : the new standard in personal radiation protection. 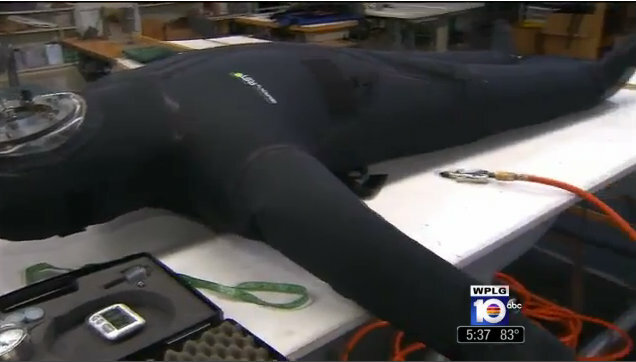 This revolutionary technology is currently produced as full body suits, gloves and boots. 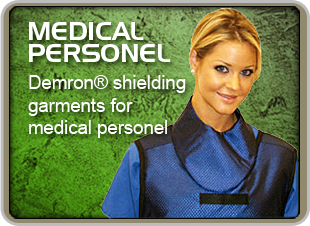 Demron™ not only protects against particle ionizing/nuclear radiation (such as Beta and Alpha), but does what NO OTHER full body radiation protection can do: shield against X-ray and low-energy Gamma emissions. 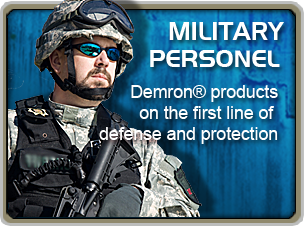 Demron™ is non-toxic and completely Lead-free. 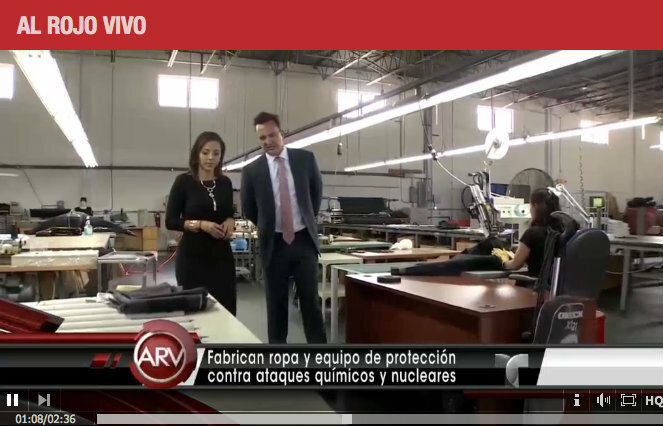 Demron® suits are constructed from a unique nanotechnology that far surpasses the effectiveness (or ineffectiveness) of current nuclear-biological-chemical (NBC) suits that only protect against radioactive particulate sources.